Growing businesses that manage and maintain more than one legal business entity are often met with the challenge of how to share data between partner companies. The SAP Business One intercompany integration solution allows organisations running SAP Business One to control and maintain intercompany transactions for more than one company, through automatically duplicating equivalent transactions across multiple company databases. Automating the replication of these transactions significantly reduces the amount of time and effort required by the end-user through reducing the amount of manual rekeying of data to maintain intercompany trading financial statements. 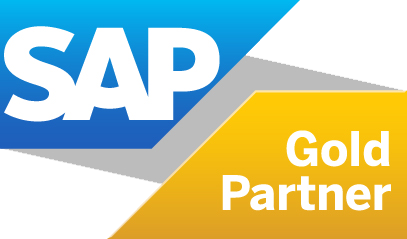 DO YOU NEED SAP BUSINESS ONE INTERCOMPANY SOLUTION? Is your business part of a global group of companies? Do you transact between your group of companies? Do you have to produce financial consolidation reports on a monthly, quarterly or annual basis? Do you need to recreate and re-key master data in more than one SAP Business One company database? Are all your recurring expenses paid centrally from one company? Do you have to manually re-key intercompany transactions into multiple SAP Business One company databases? If any of these questions are relevant to your business, then the SAP Business One Intercompany Integration Solution could help you improve the effectiveness of your organisations management.